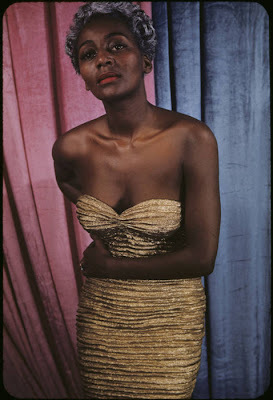 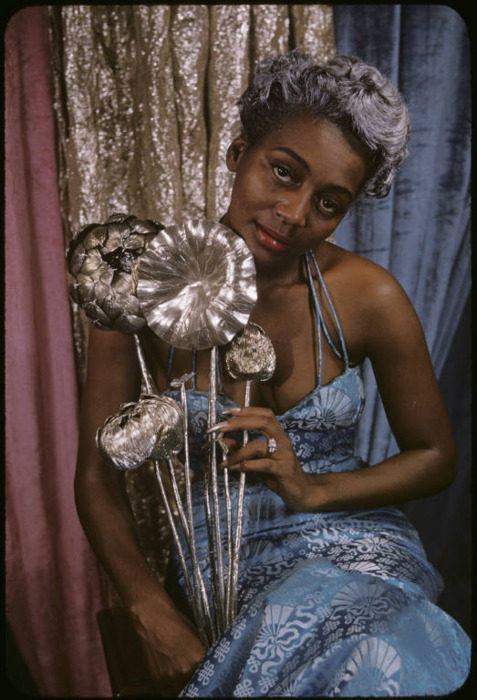 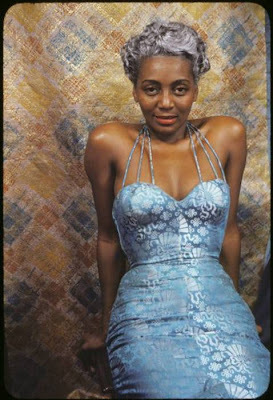 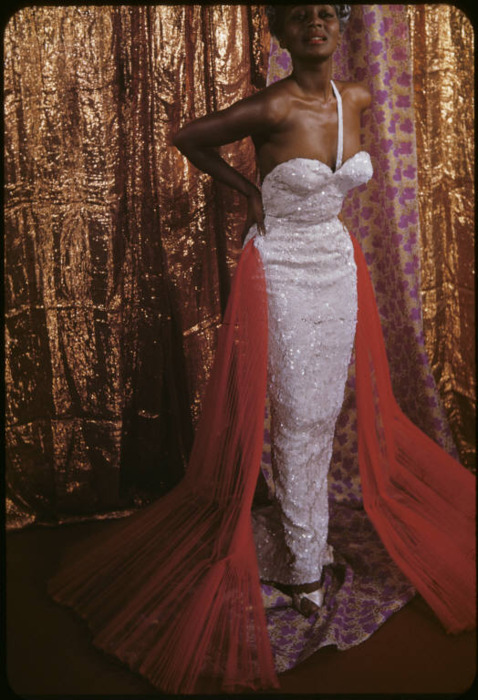 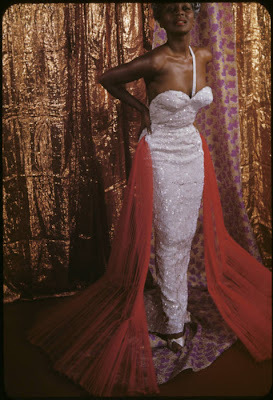 Bryant's hair was naturally black, but not wanting to be upstaged by Josephine Baker at a club, she doused it with silver radiator paint, slithered into a tight silver dress and voila: the Bronze Blond Bombshell and even Baker was impressed. 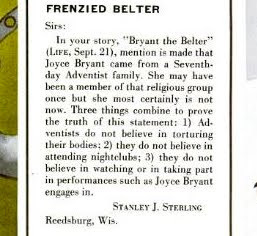 Given that Bryant began performing in the late 1940s, I think she must have been considerably younger than Baker but I do hope the story is true. Ha ha, Sterling ya old prude.